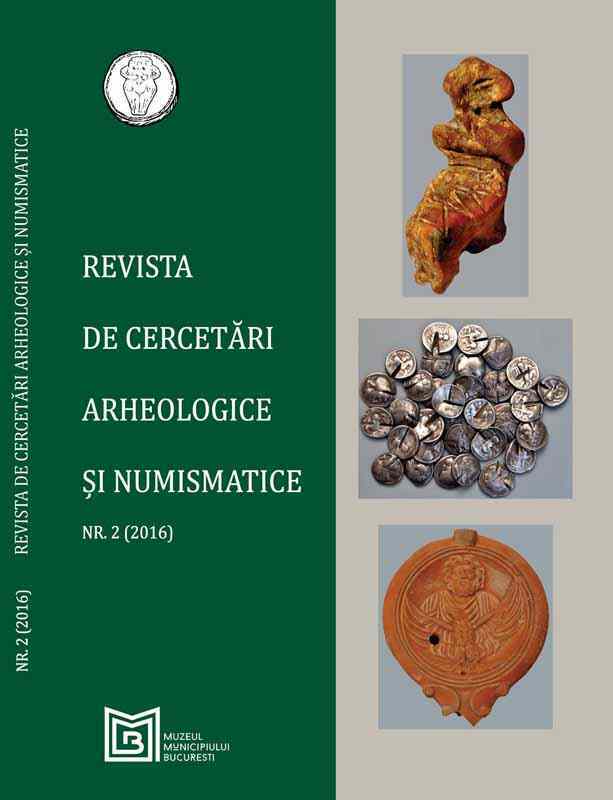 Subiect: This paper aims to trace the history of the prehistoric pottery from the Maria and Dr. Severeanu Collection from the moment of discovery until their entry into the collector’s possession. The presentation of the activity of Dr. Severeanu aims to create a better understanding of this category of materials within the collection. The pottery is presented in chronological order, focusing on the places of discovery and the possible routes of provenance. Finally, the revealed history of the prehistoric pottery makes a major contribution to the understanding of the collection’s formation and the social relations between the collector and contemporary archaeologists.